We proudly present: the new Le Le album! Lo-fi techno funk and fucked up house from Amsterdam. Le Le is a dutch All Star band. Featuring superillustrator and musician Parra, Serge Fabergé from the rap-electro crew DJVT, and Rimer London who has been part of the Electro Duo Comtron. Together they are Le Le and combine graphic art with dirty electronic funk…inspired by Nu-Wave Disco, Italo, 90ies Pop clichés and 60s Glamour magazines..with a big pop appeal and a good sense of irony. Using a new language: a combination of English, Dutch, German, French and fantasy words. The album includes the two pre–album singles Disco Monster and Breakfast. Both songs have been getting heavy talks on the blogs and full-on DJ support from DJ Mehdi, Headman, Erol and others. 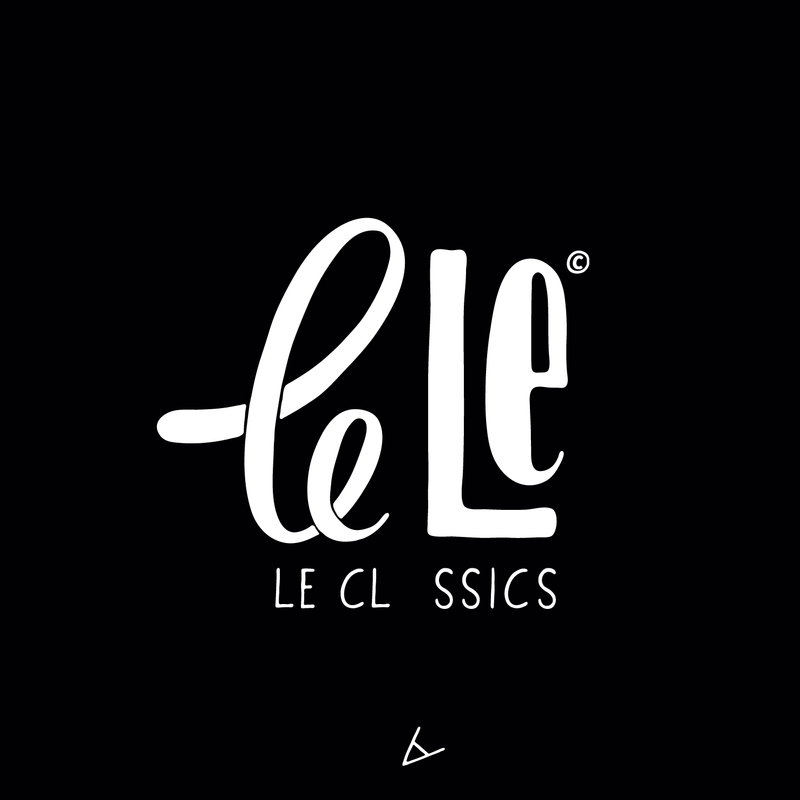 Inspired by Nu-Wave Disco, Italo Disco, Pop clichés and 60s Glamour magazines: Le Le is a unique force. The music, the vocals, the sense of humour, the ironic take on current mainstream glam pop, the art background and their attitude. A straightforward progression for the current disco/house movement. Le Classics is available on CD and as a limited edition 5-track album sampler (including special Parra poster).